Swindon Harriers | The home of Athletics in Swindon. We are Swindon Harriers, the home of Athletics in Swindon! Are you or your child thinking about joining a Running Club? We are involved in Track & Field, Cross Country and Road Running. We offer training for those from School Year 3 up to those well into retirement age! 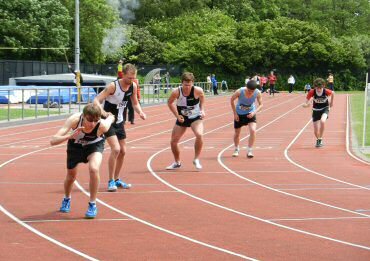 We have beginners through to experienced athletes, those running, race walking, jumping or throwing for fitness and enjoyment in local events or leagues up to those competing in national and international matches and championships. Find out what makes our Coaches tick and how they could help you reach your maximum potential whatever your level of ability or experience. 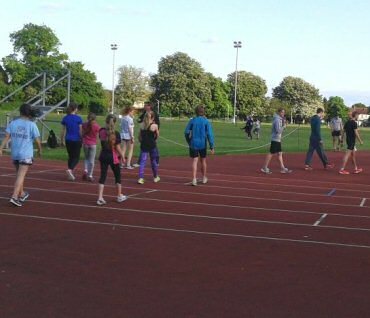 Interested in booking our 400m track for an event or want to find out what is going on? Check out our Track Calendar to see when it may be available. 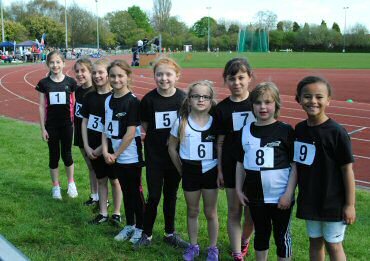 Membership of Swindon Harriers is open to anyone aged seven years (provided they are in school year 3) or over. Race report on Sunday's Wessex League Match 1. The race report on what proved to be a proud day for the club. We are involved in Track & Field, Cross Country and Road Running. Many of us are involved in all three at different times of the year. Generally, the Track & Field season runs from April to September, with Cross Country taking over from October to March. Road Running events take place throughout the year. We have various training locations, please see the Club Training Sessions page for full details. If you are looking for directions to the County Ground Track, take a look at our contact us page. If you would like to book our track for an event check out our Track Calendar to see when it may be available. We are organised completely by volunteers. Our coaches, committee members, team managers, officials and helpers are all working for the club in their spare time. All of the money that comes into the club is used to cover our expenses, including hire of facilities, transport, purchase of equipment, training of coaches and officials and general administration. Swindon Harriers is an amazing experience for all ages and pushes your ability and technique upwards with very high standards. It is hard work but very enjoyable and rewarding! At first I wasn't sure about joining but everyone was so friendly. 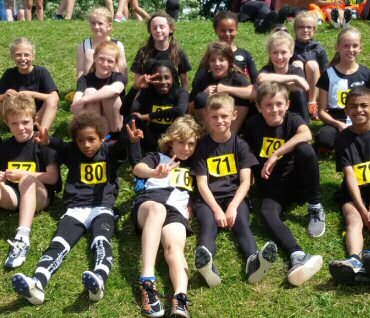 I have made some really good friends and now compete for Harriers in the Quad Kids Squad. It's great fun!! Freya Davidse, Quad Kids athlete. 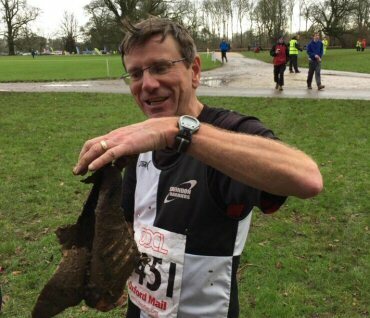 I like Swindon Harriers because it's a great environment for children of all ages to come and run. I've made many friends, who like me, just love to run. I really enjoy training with the rest of the team at Swindon Harriers, it is hard work but can also be fun especially when you see improvement in your performances. Harriers is a great place to improve your fitness and make new friends. There is a real team ethos and it's great to see all your hard work pay off on race day.